Any ModelBEC 40 seriesBEC 40-SeriesRegent 3 MobilityScootaScoota BugScoota PlusStd SeriesSterlingSterling QualityTarga 14"Targa 16"Targa 18Targa 18"Targa18"
Finding a new battery for your A-BEC Mobility Scooter can be complicated at first. For this reason, Mobilitybatterystore have compiled a A-BEC Mobility Scooter Batteries guide . 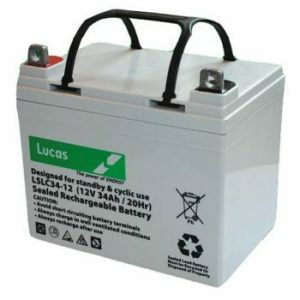 Hence, to help when looking to choose the correct Wheelchair Battery or mobility scooter battery. Simply look for your model of A-BEC Mobility Scooter from our references. Of course, this should give the owner a good guide as to the correct mobility battery. 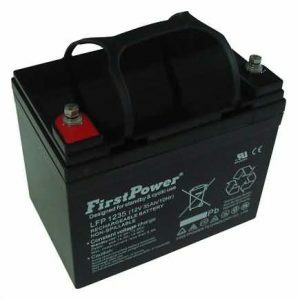 A-BEC Mobility Scooter Batteries are available in three excellent brands FirstPower, Lucas and Powersonic batteries. Disabled People who are VAT Registered can claim the VAT back by filling in the simple online form.